Another beautiful, minimal interference tea from one of the best and most progressive tea gardens of the Himalayas. 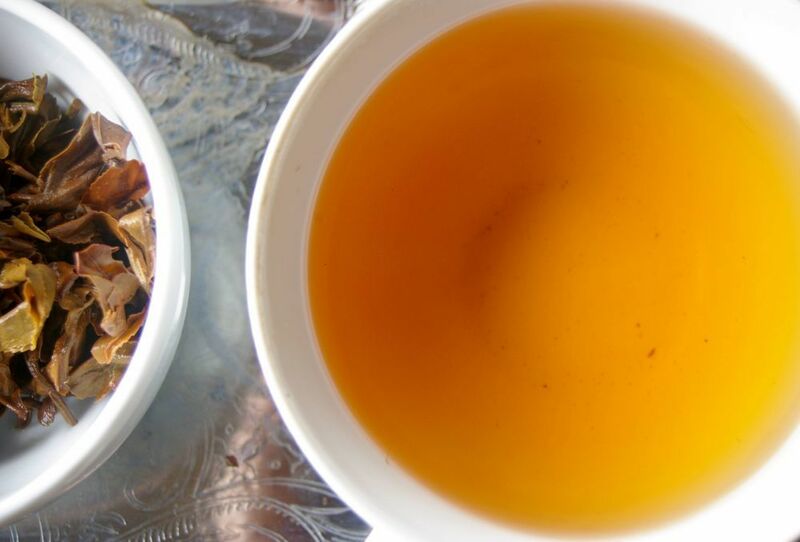 A classic, whole leaf, hand-rolled second flush, this tea presents the best of Himalayan characteristics: fresh, bright and brisk, fruity with hints of nut and biscuit. A real ‘beaut’ indeed…! !